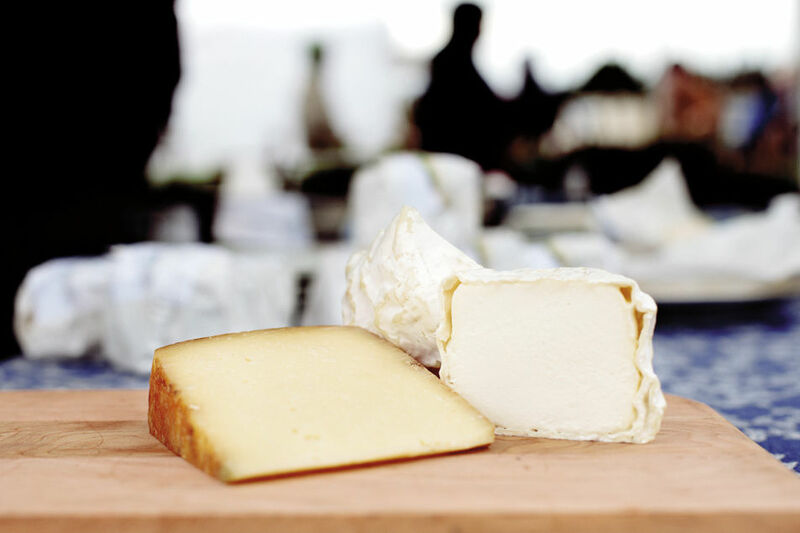 The 2013 market season kicks off with pet-sitting, a try-and-buy liquor section, expanded kids activities, and plenty of new farmers and culinary artisans. 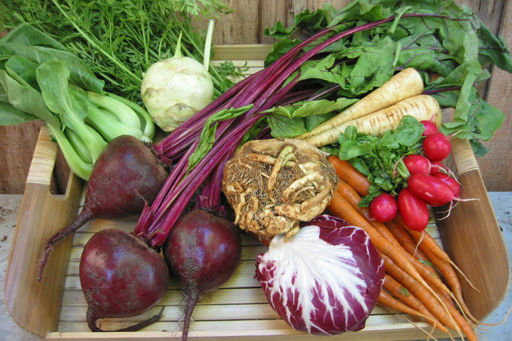 Stash your pooch while you pick up your carrots and kale at the Beaverton Farmers Market. Sit-n-Stay dog sitting service: Pet-free markets no longer mean your best friend has to stay at home. For a small donation, this new pet-sitting service will take care of Fido for a great cause (proceeds benefit Home Plate in Washington County). "Local Liquid" on demand: A program new to the market, and the first of its kind in Oregon, designates a special sample, sip and dine area created to highlight Oregon’s craft distillers, brewers, and winemakers. Look for bottles for sale from Big Bottom Whiskey, Bull Run Distilling, Captured by Porches Brewing, Eastside Distilling, Stone Barn Brandyworks, Northwest Natural Spirits, House Spirits, Vinn Distillery, and more. 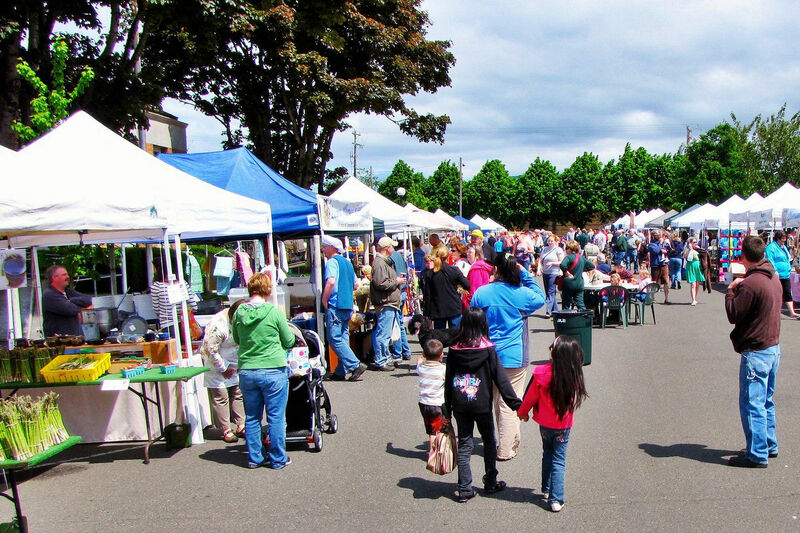 New vendors: In addition to 100+ returning farmers, ranchers, fishers, and artisans, several new food-hawkers will join the Beaverton Market Family. 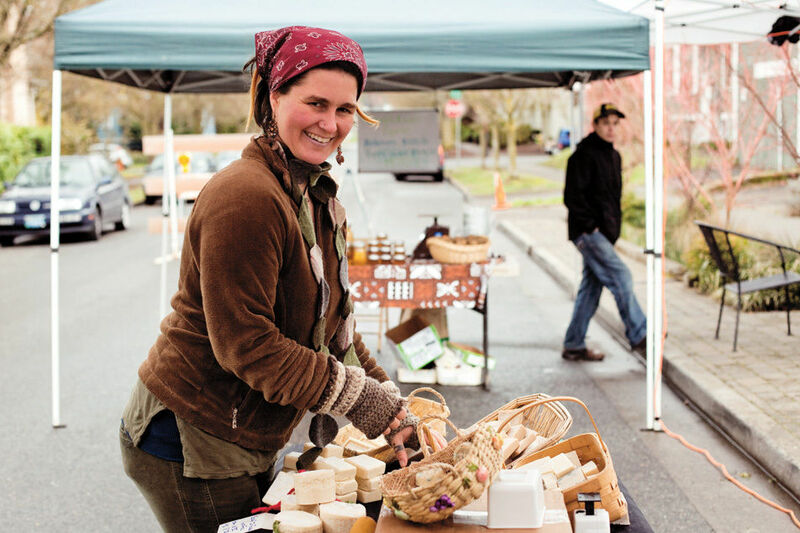 This year, shoppers will find goods from Kim Boyce of BakeShop, Don Filipe Tolucan-style chorizo, Portland Juice Press, Kuy’s Cambodian Sauces, Briar Rose Creamery, Ken & June's Hazelnuts, Little Localvore baby food, Dancing Light Lavender Farm, Paradise Nurseries featuring native flora, and more. 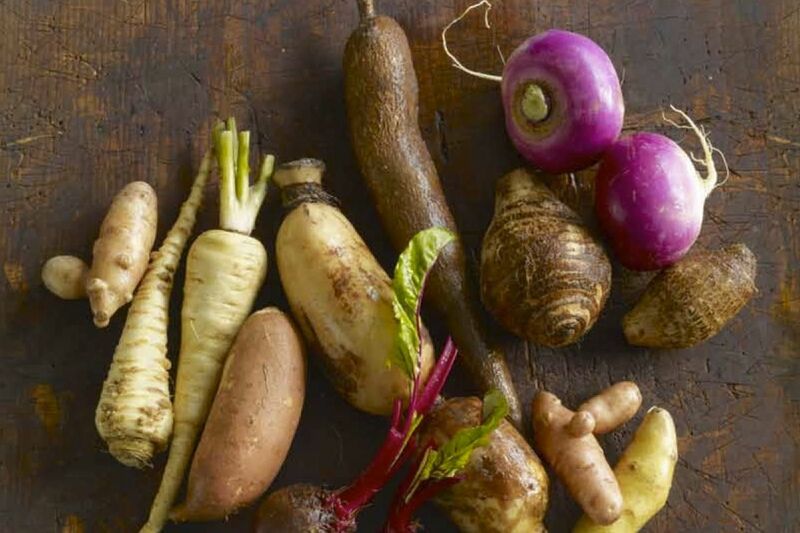 Kids can cook, too: The market's popular kids program “Market Sprouts” will expand its activities this year, with more hands-on activities and scavenger hunts to help young people explore where their fruits, vegetables, meats, and artisan products come from. 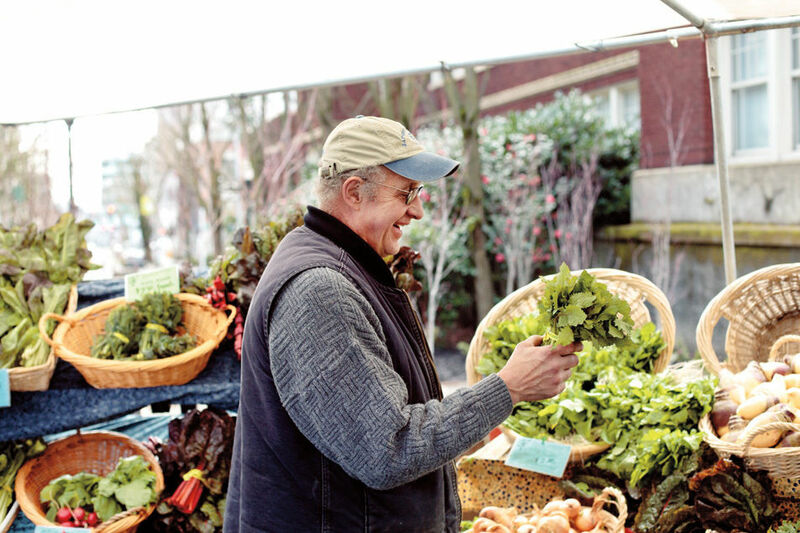 For more Farmers Market fun, check our list of 2013 neighborhood farmers market opening dates and the Portland Monthly Insider's Guide to Farmers Markets, complete with shopping tips for local market from Hillsdale to Hollywood. 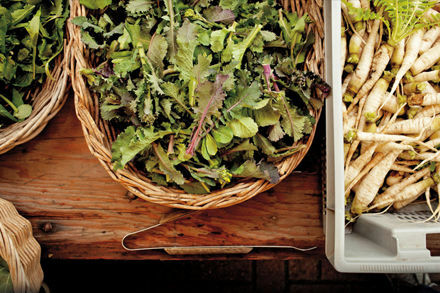 Three farms show that behind Portland’s thriving farm-to-market economy, farming is as precarious as always. 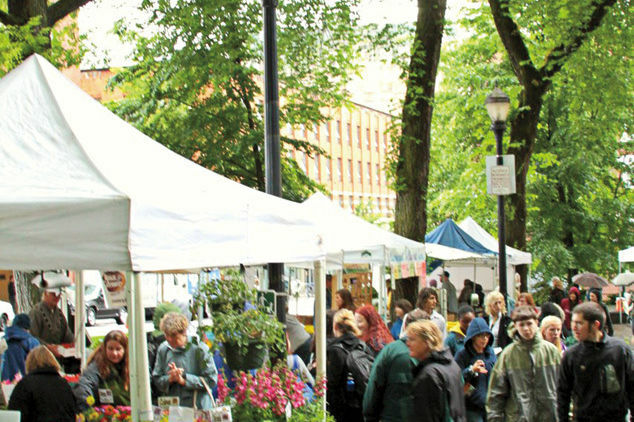 You can’t get more Oregonian than a day at the People’s Farmers Market, which has been “feeding the revolution since 1970.” Make sure to get a pretzel bun and fire cocoa, a cayenne-flavored hot chocolate. 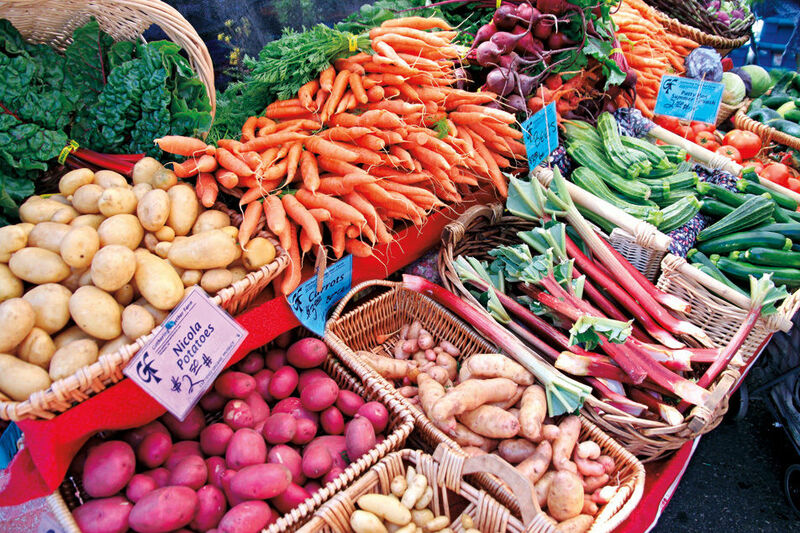 This market sweet spot sold 20 percent of the state’s market produce in 2005. Here you'll find the same tree peonies as found at Portland’s Su Chinese Garden and homemade chicken-habanero tamales. 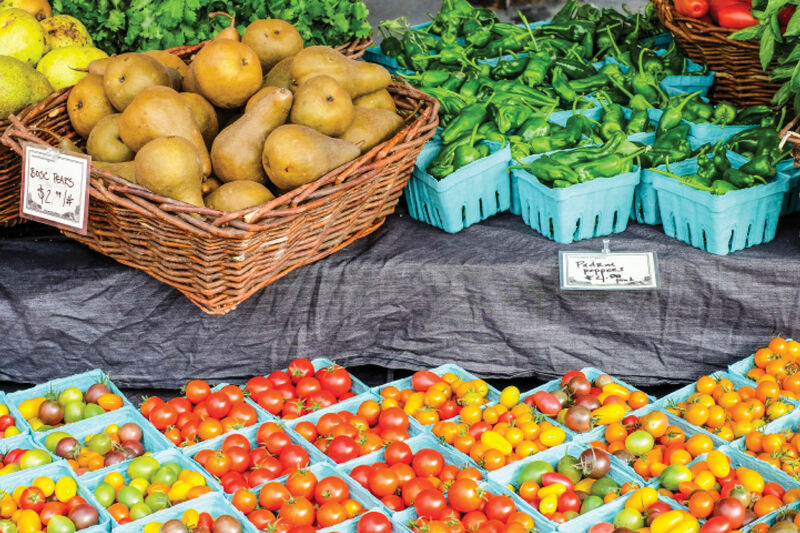 It’s no mystery why PFM is getting requests to add to its already impressive six locations. At the Portland State University location, make sure to stop for fresh apple pie and traditional kimchi. 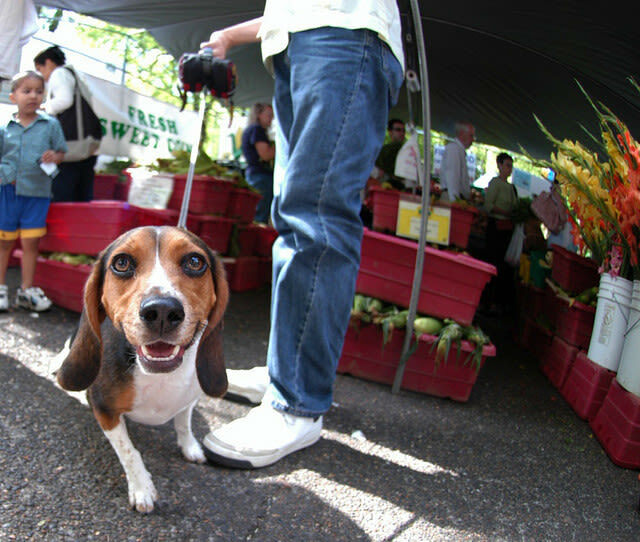 The Hillsdale Farmers Market has a dedicated tote-carrying clientele. 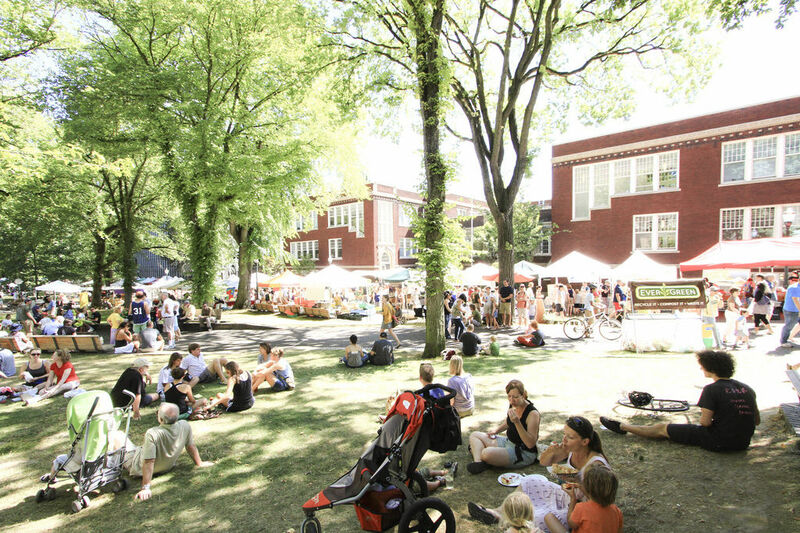 This truly neighborhood market station is open all year round. Add old Irish salmon to your shopping list if this is your destination. 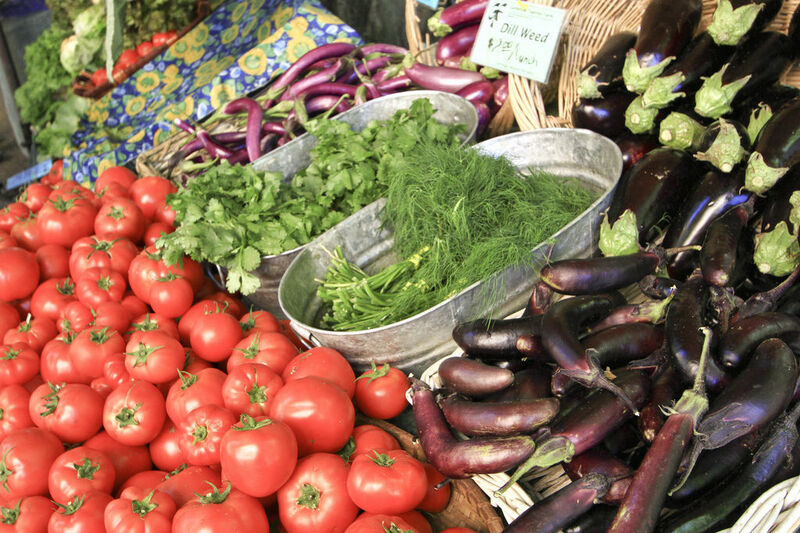 The Hollywood Farmers Market strikes the perfect balance between variety and accessibility. As you pick up strawberries from Unger Farms, enjoy a handmade Sol Pop. 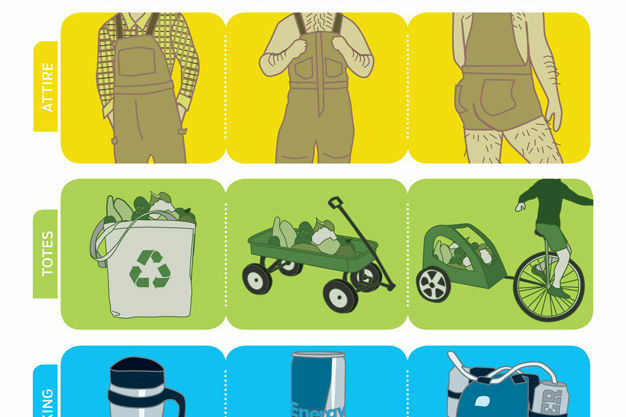 Where does _Portland Monthly_ stand on the heated Carhartt hot-pants issue? Find out here. 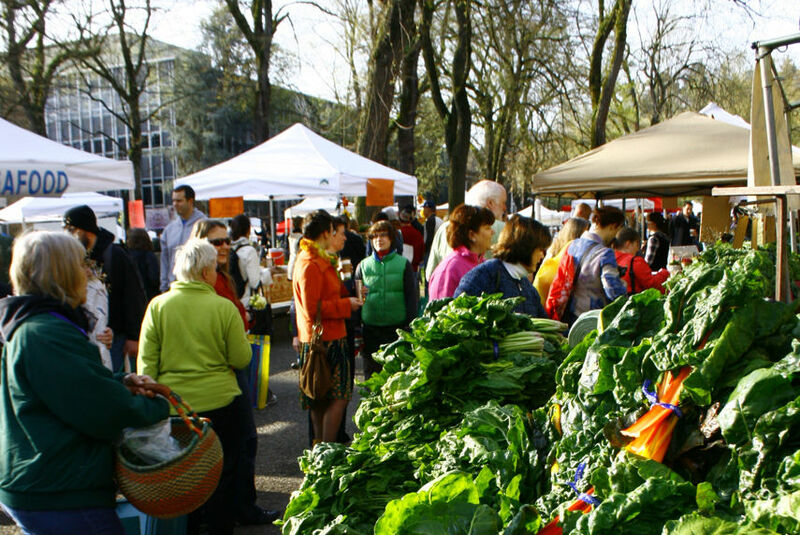 Load up on these stats about Portland Farmers Markets. 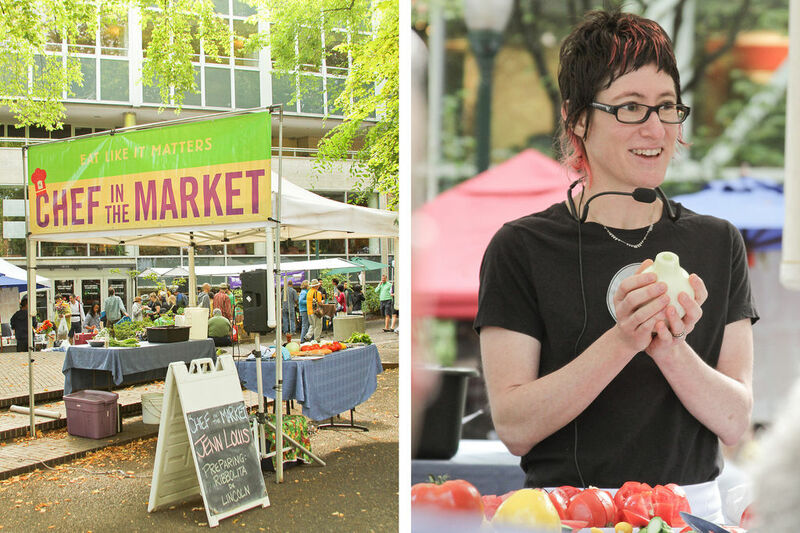 Culinary VIPs will headline the last month of this year's free cooking demonstrations at the PSU Portland Farmers’ Market. 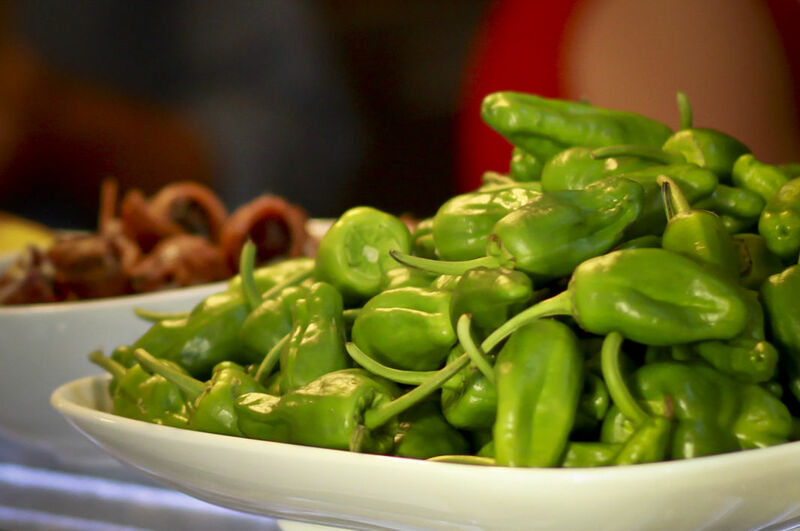 These peppers are popping up on menus across town, so we did a little research to help fans of peak summer produce stay informed. 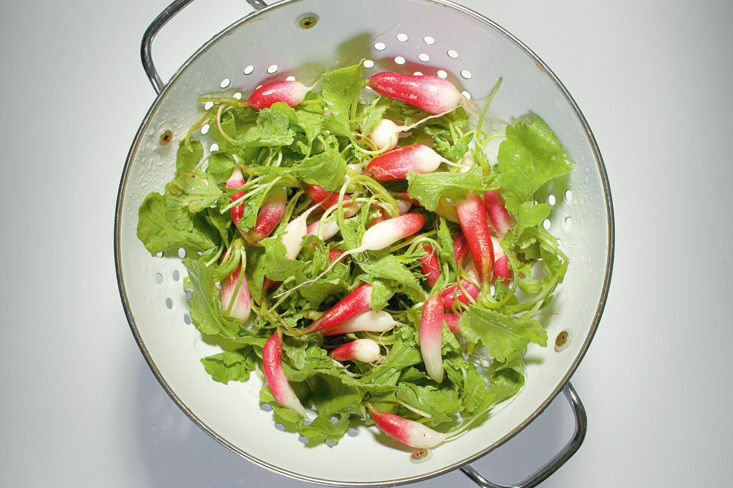 Eat Beat snagged a copy of the Portland author's latest culinary tome, and we're giving it away to one lucky reader. 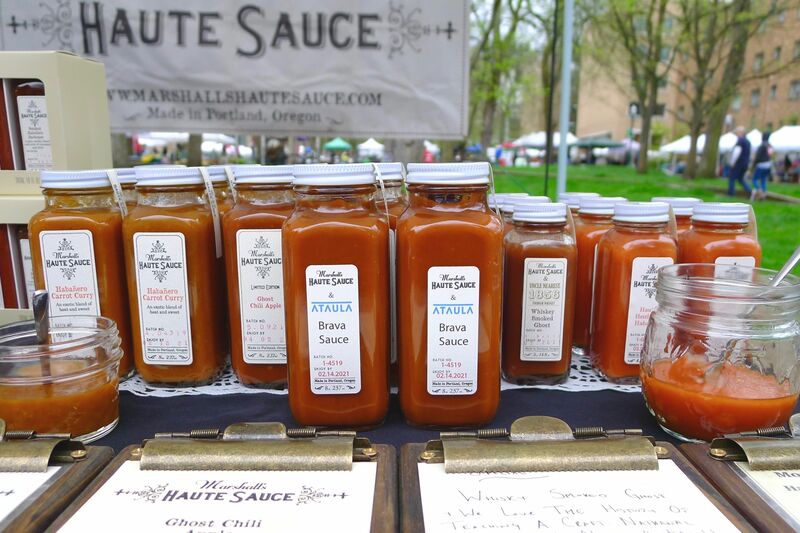 The regular season of the Portland Farmers Market kicks off on March 16, when some new faces will join returning farmers, ranchers, and artisans. 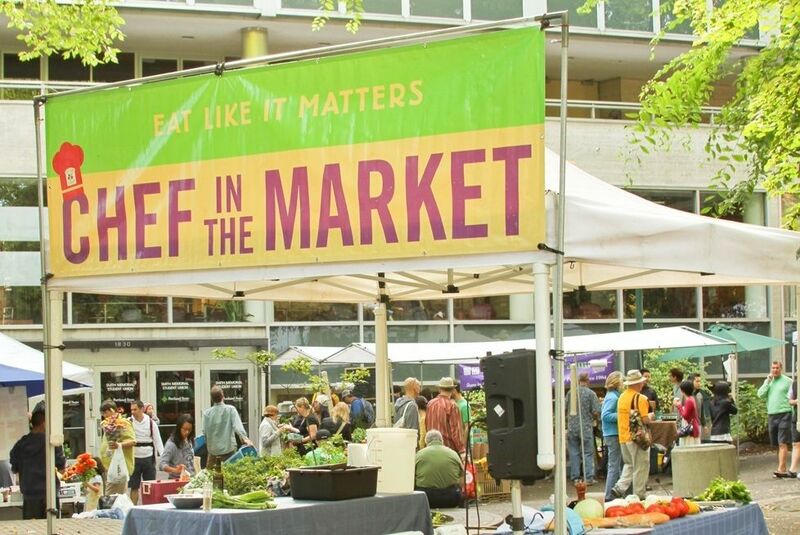 This year’s summer series of free cooking demonstrations at the PSU Portland Farmers’ Market features dozens of Portland’s top chefs. 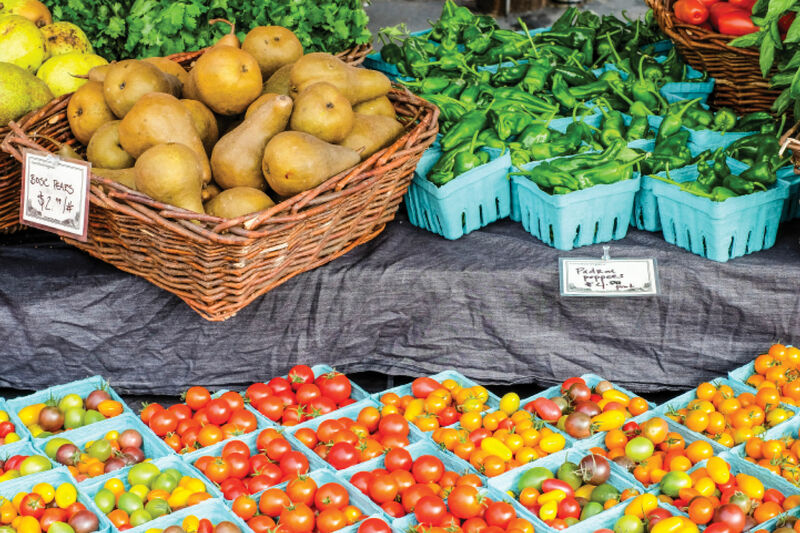 Because not every day is Saturday, we’ve compiled a handy hypothetical planner for enjoying local market bounty seven days a week.